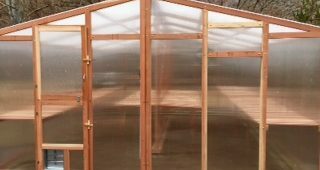 It’s said that a picture is worth a thousand words, so better than just simply telling you that our greenhouse kits are some of the best, we’d like to show you as well. 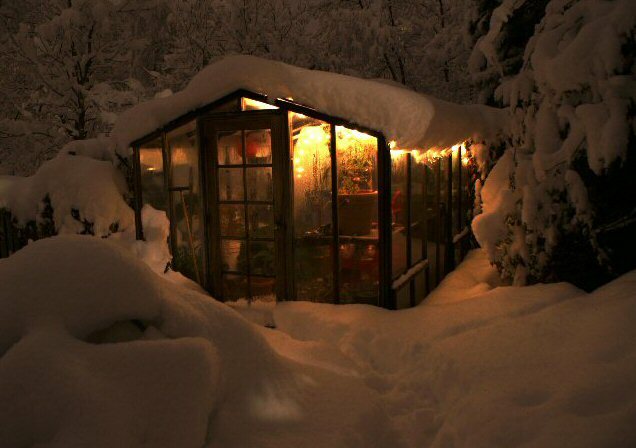 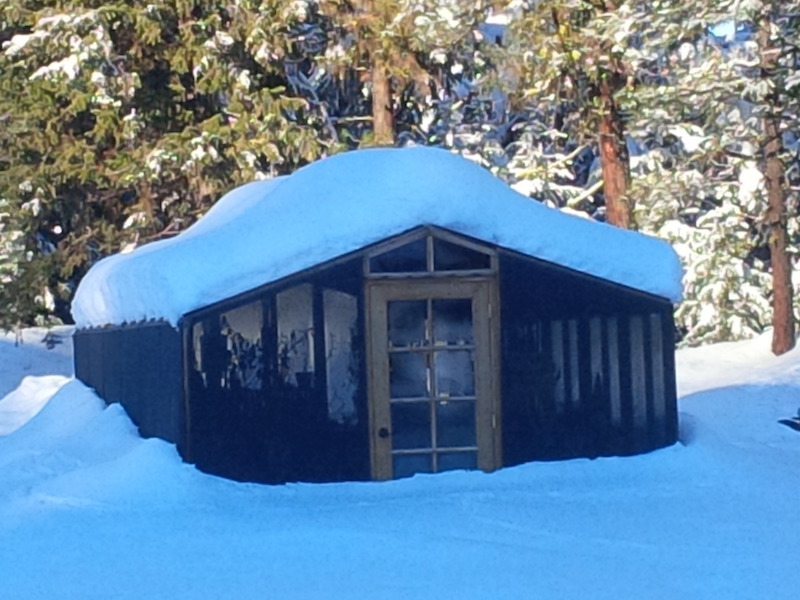 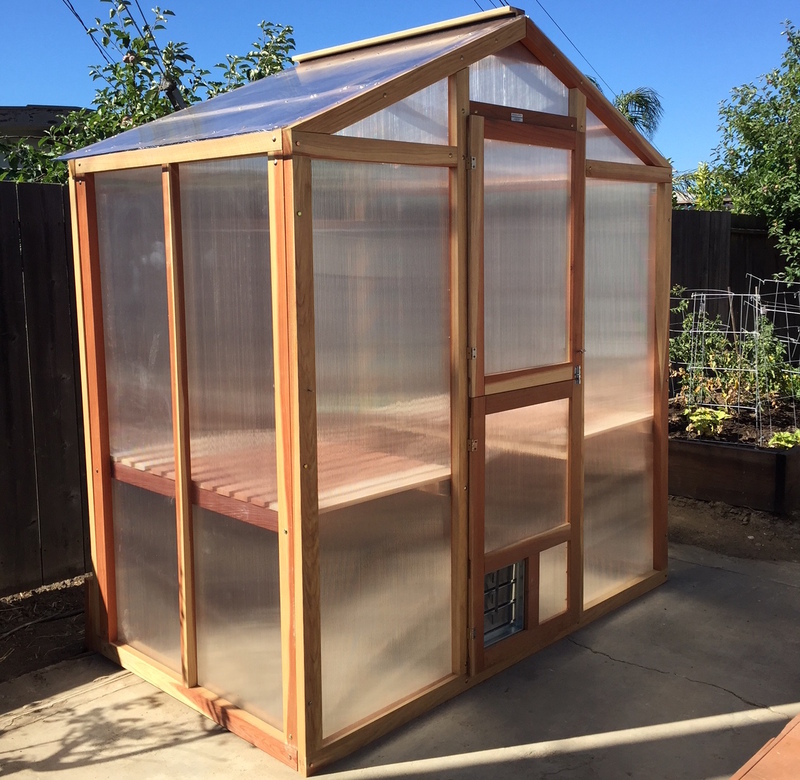 Our backyard greenhouse kits are made with only the highest quality parts. 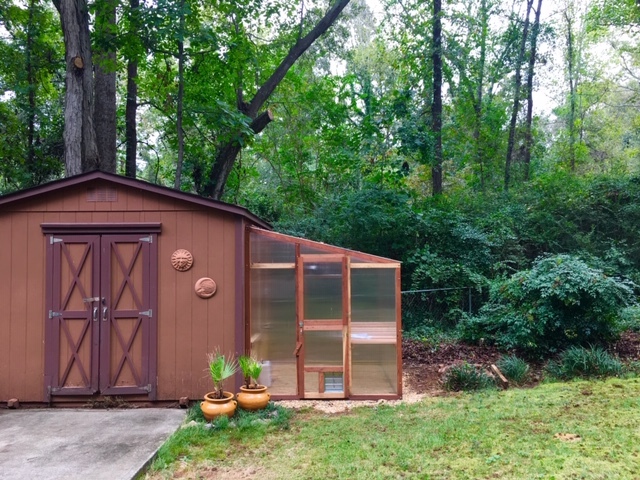 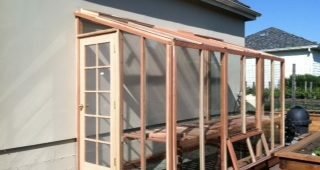 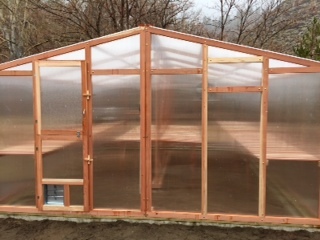 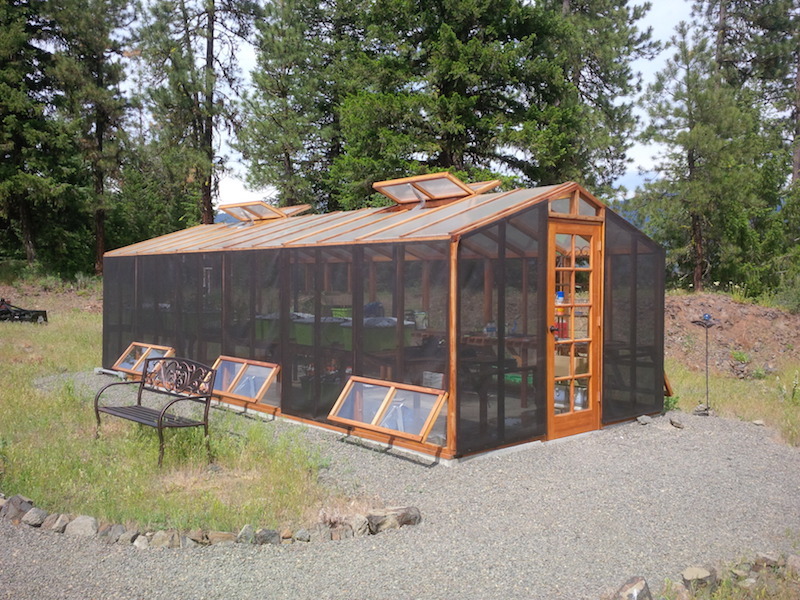 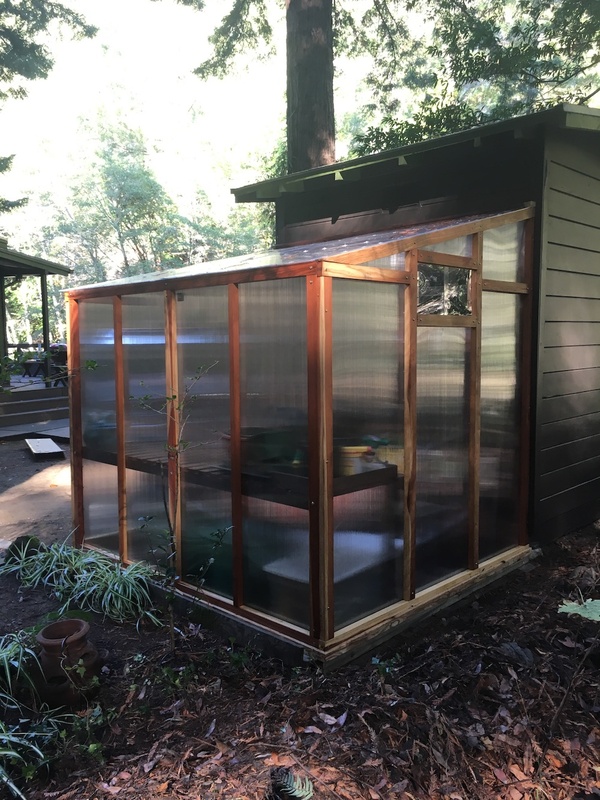 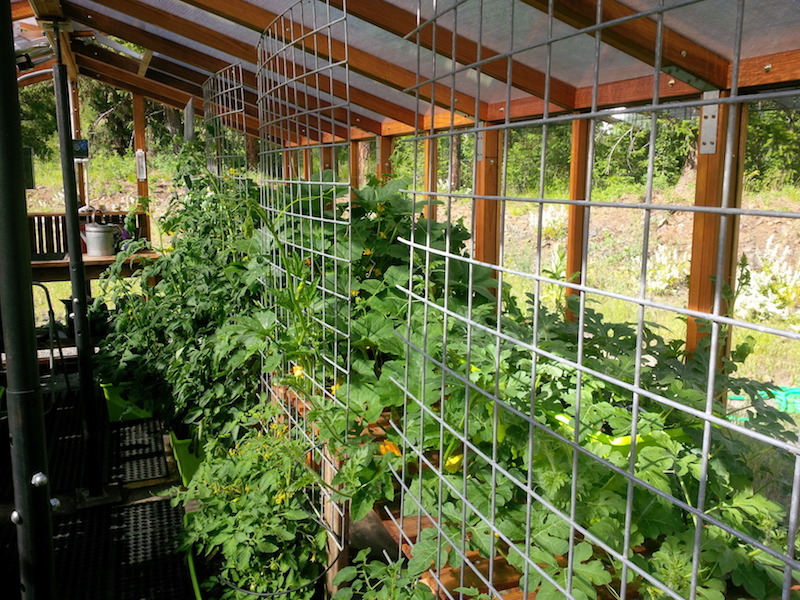 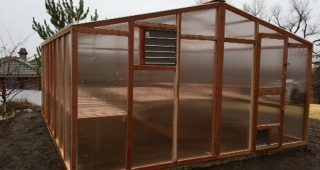 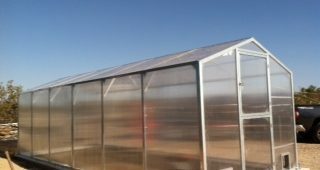 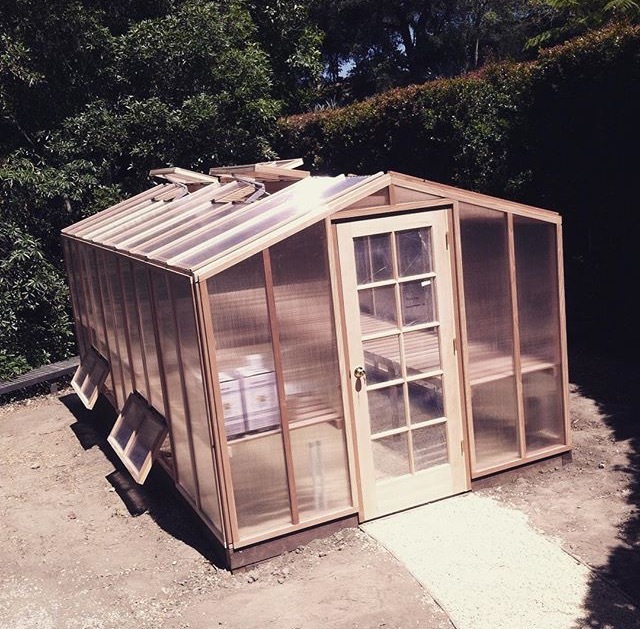 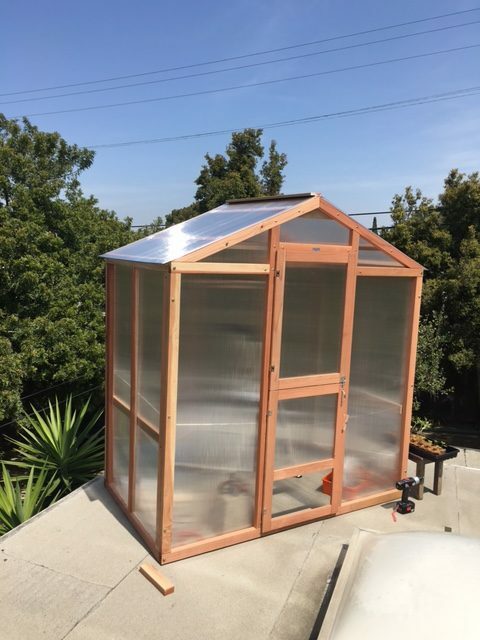 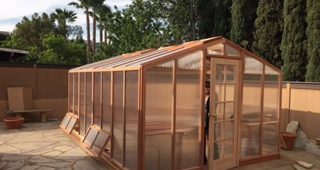 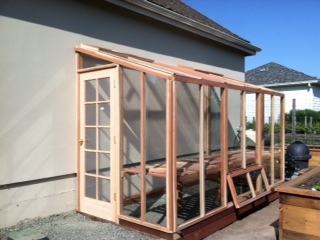 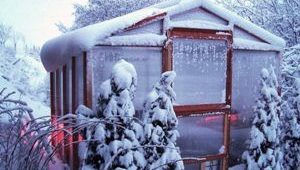 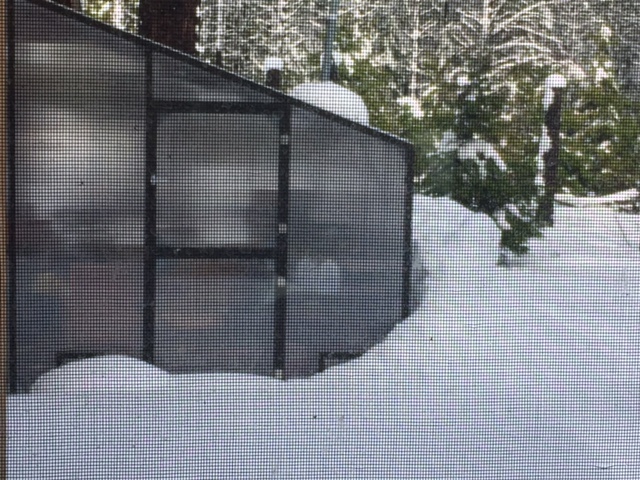 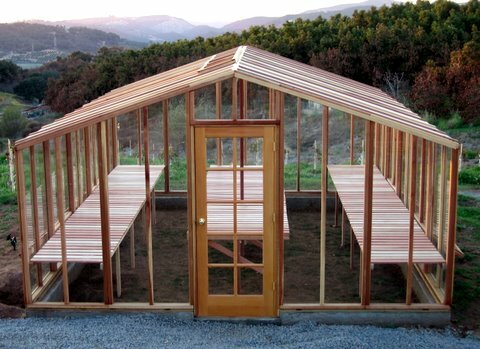 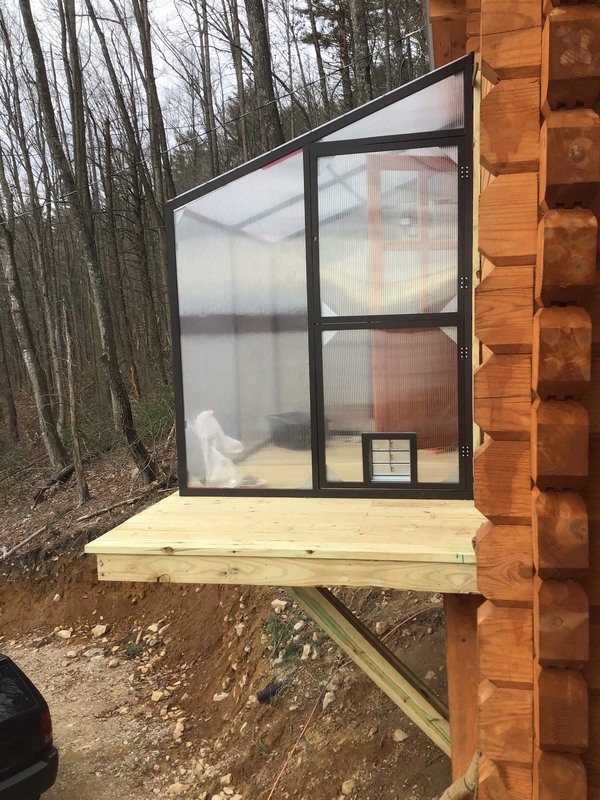 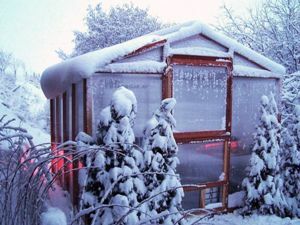 Depending on which kit you choose, you can build your own greenhouse using real California redwood or durable, insulating aluminum. 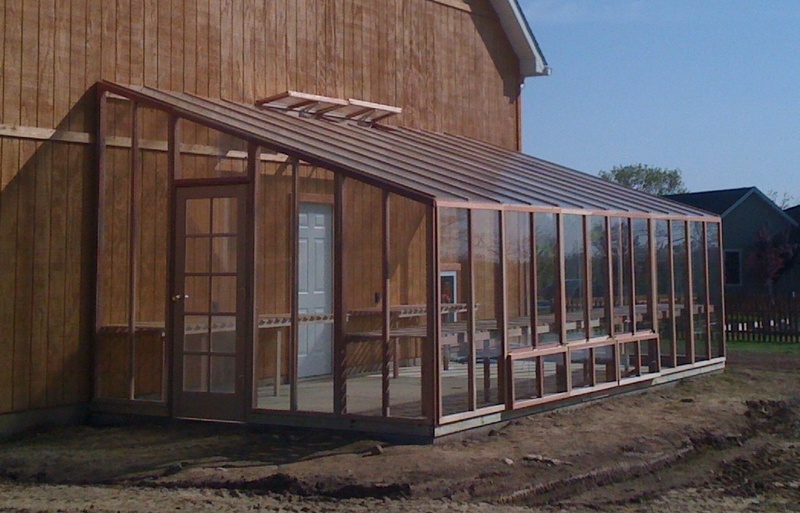 They’re built to last through all types of weather without sacrificing aesthetic appeal. 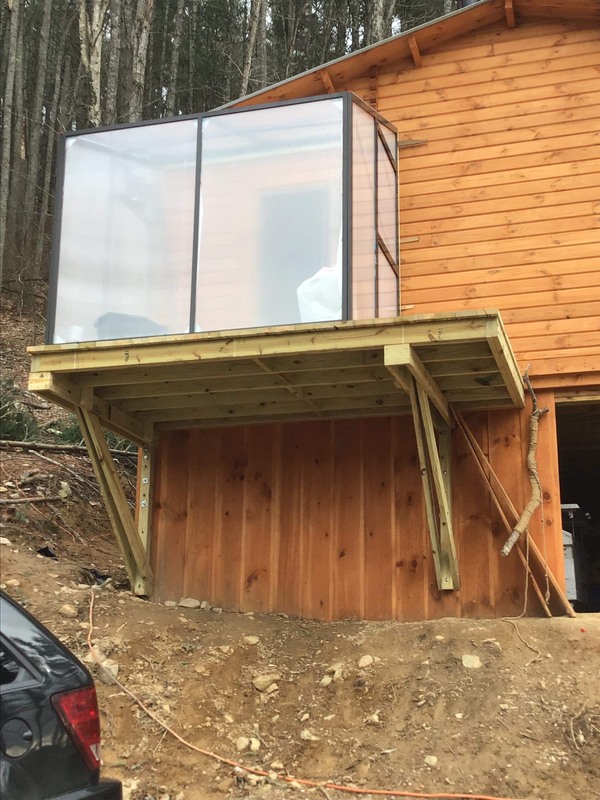 But don’t just take our word for it – you can see for yourself! 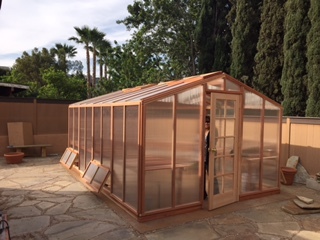 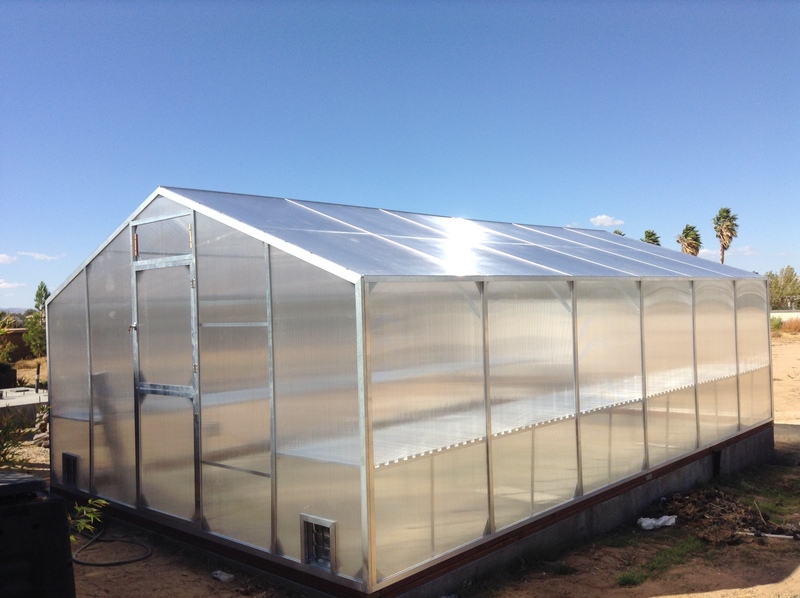 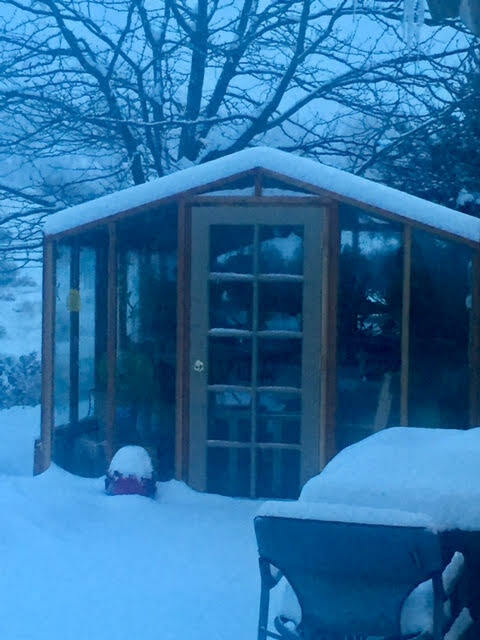 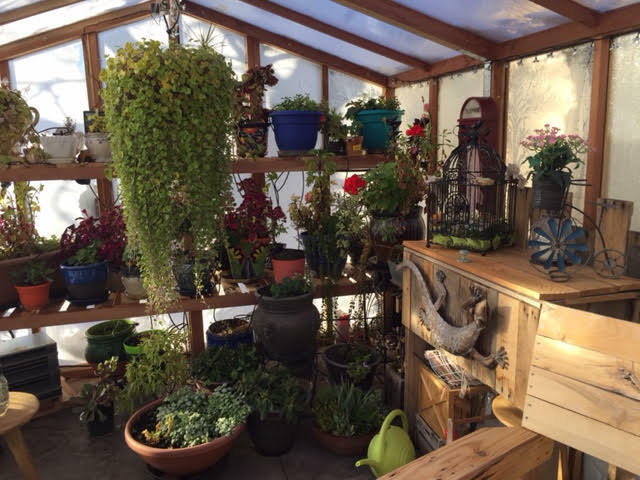 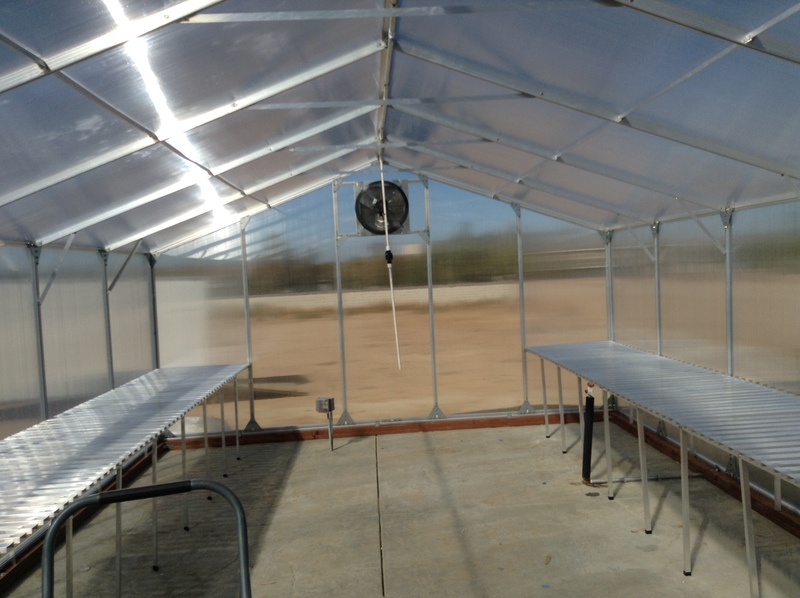 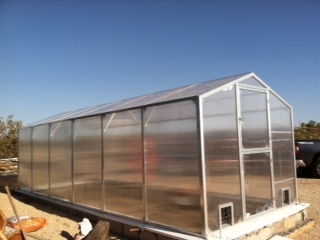 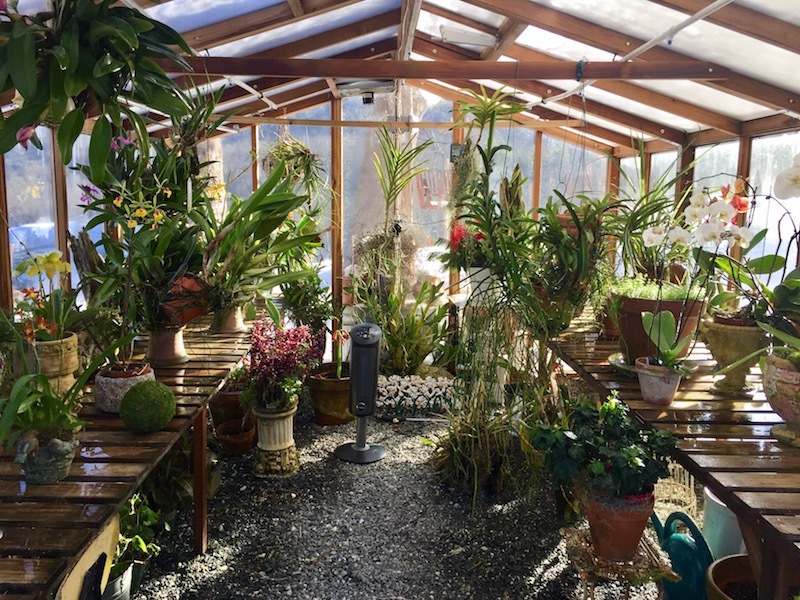 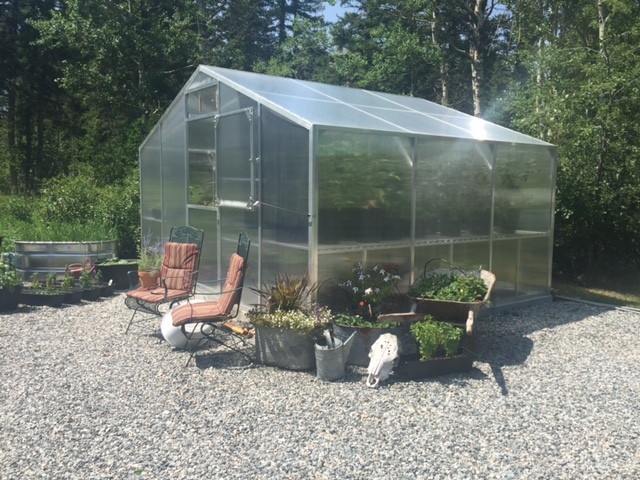 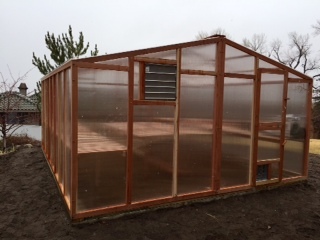 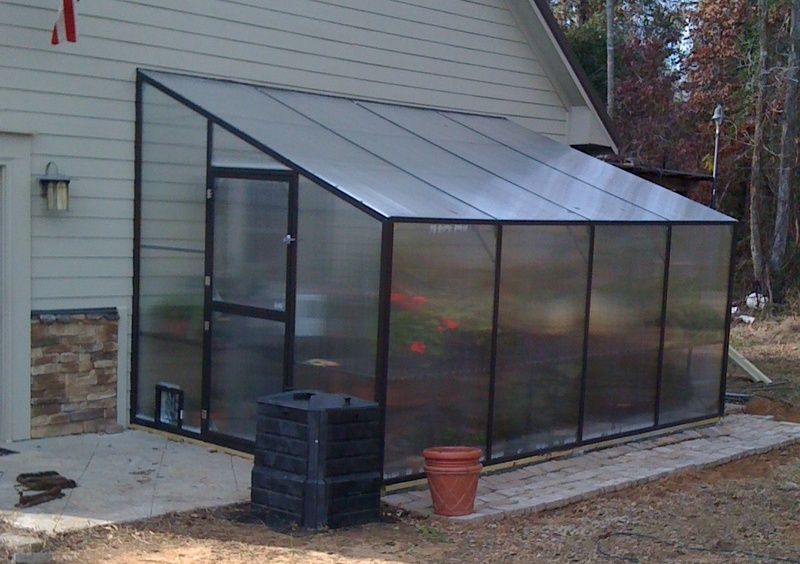 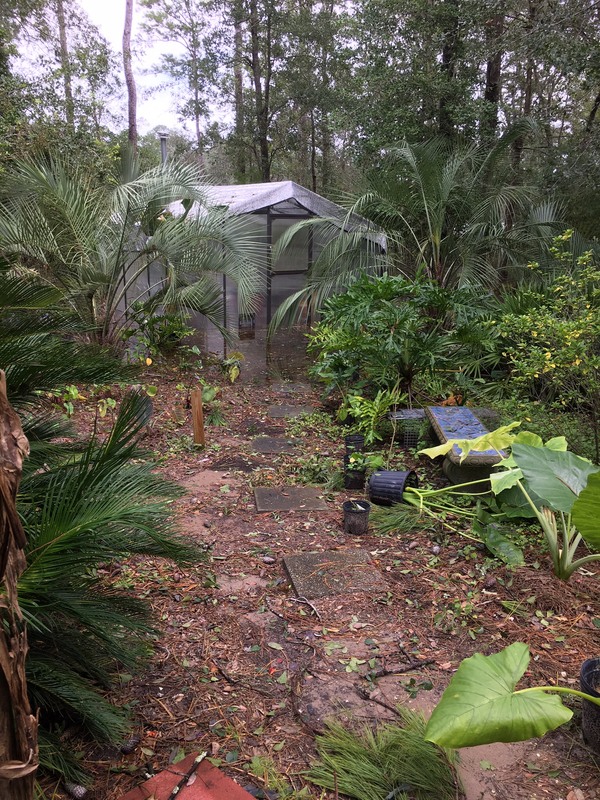 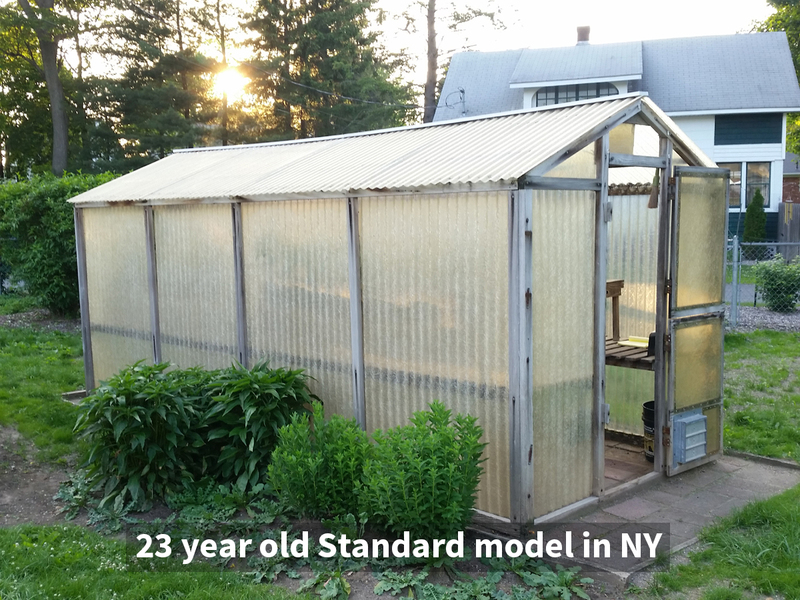 If you happen to be interested in one of our DIY greenhouse kits, please feel free to call our greenhouse experts at (800) 544-5276. 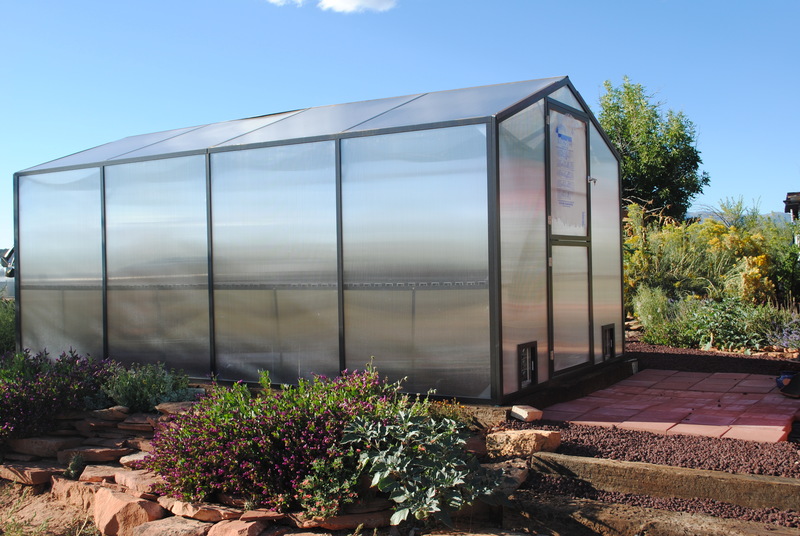 If you’d like to learn more about the various greenhouse kits we sell, we encourage you to request a free copy of our product catalog. 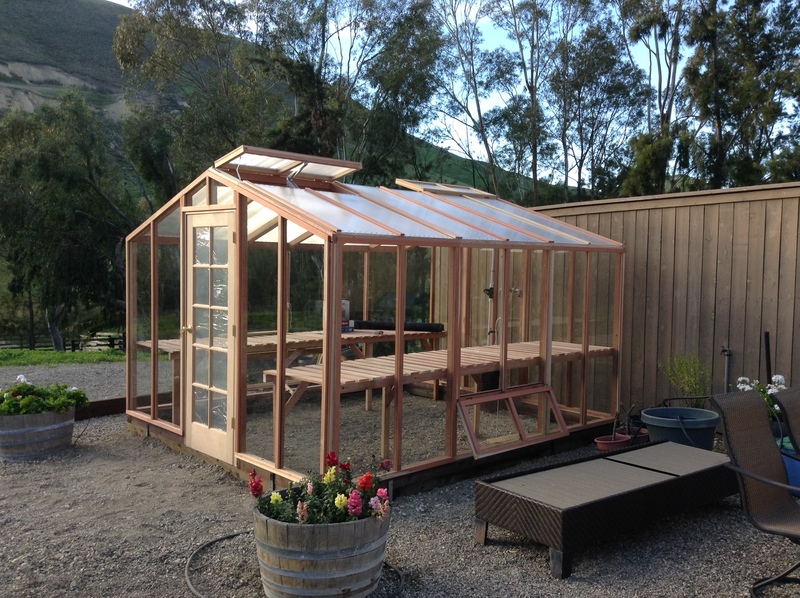 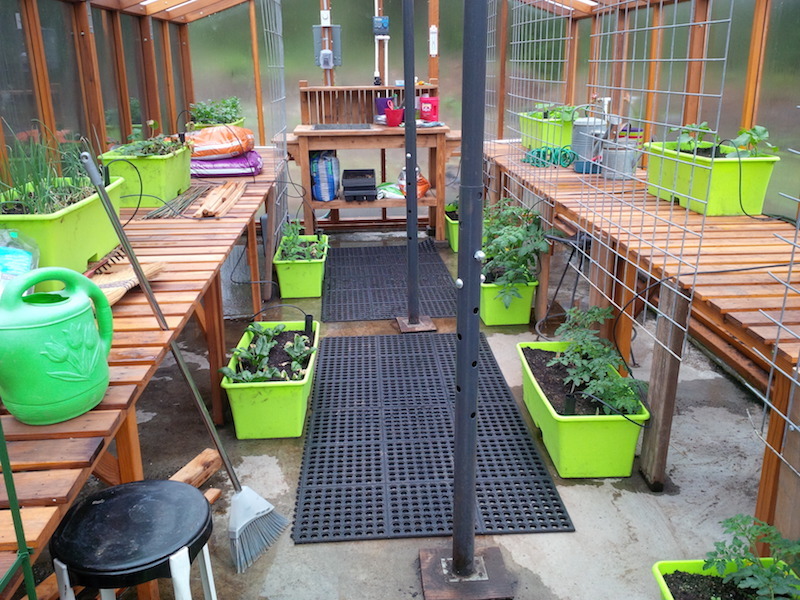 Additionally, if you have a photo of your assembled greenhouse kit, please send it our way and we would be happy to post it.